American Youth Dance Theater is proud to include the AMERICAN BALLET THEATRE® National Training Curriculum. 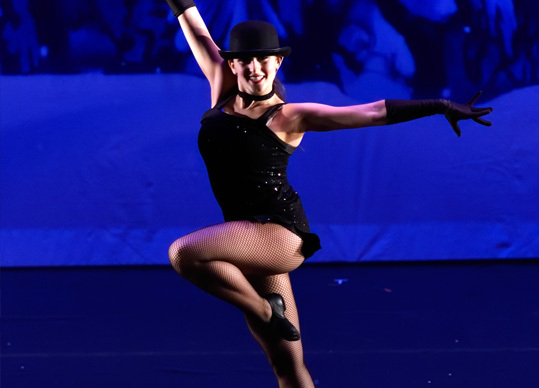 Broadway dance classes are a wonderful introduction for children to Broadway-style, modern theater jazz. Tap classes focus on teaching students classical tap steps, rhythm and technique. Teachers are all experienced dance education professionals. Our Hip Hop classes are an exciting, fitness-conditioning workout taught by highly experienced dance education professionals. American Youth Dance Theater was established in 1996 by accomplished professional dancer and native New Yorker Natalia Alonzo-Brillante. The school has since undergone three expansions and continues to grow. Our inclusive and motivational dance classes have allowed children of all backgrounds and levels of ability to discover the joy of self expression. Our teaching philosophy promotes learning in a positive, developmentally sound environment with lots of individual attention. AYDT’s personal approach to teaching dance helps each student who is willing to learn, reach their highest potential. 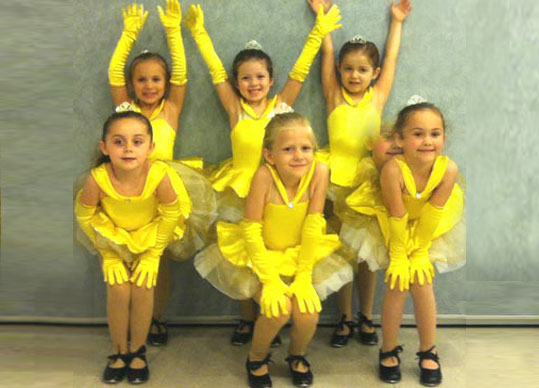 All our dance classes for children and teens allow students to feel a sense of pride in their accomplishments. They are encouraged to aspire towards their own personal goals in a manner which celebrates the individual and promotes self-esteem and positive body image. At American Youth Dance Theater you’ll find a wide variety of dance classes for children of all ages from toddlers through high school. Our most popular classes include Mommy-n-Me, Tiny Tots for Toddlers, Ballet, Tap, Broadway Jazz and Hip Hop for dancers in Pre-school through High School. 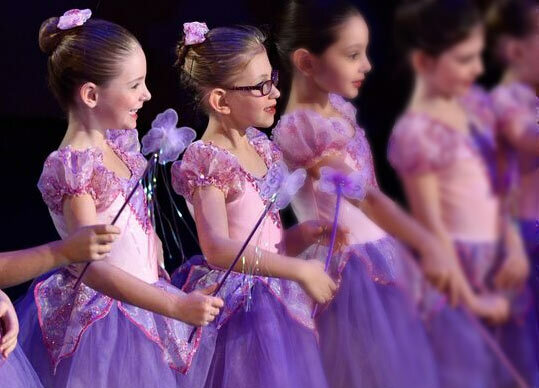 Our Summer Camps, Summer Classes and Summer Intensive programs prove to be increasingly popular every year, and we also offer Dance Themed Birthday Parties.